It's an oldie, but a goodie. 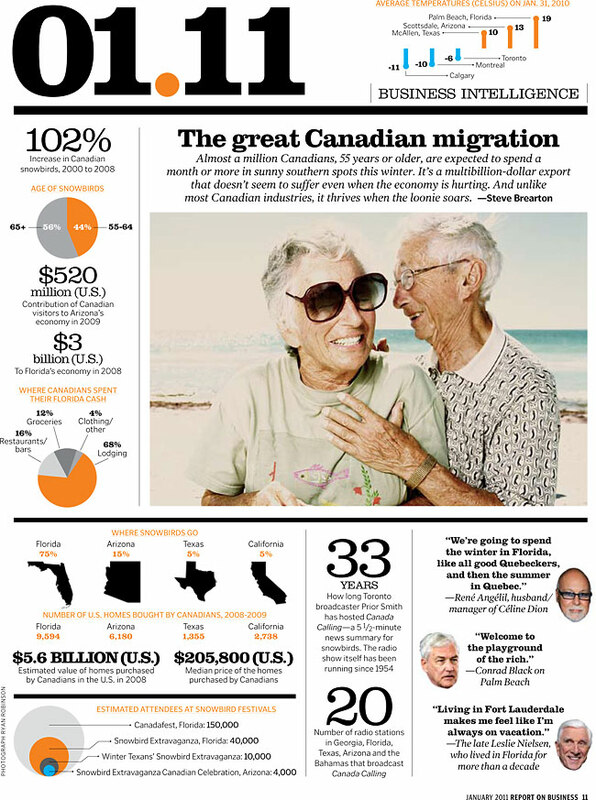 If you're up in Canada, you can check out the latest issue of Report on Business and check out one of my Snowbird images (Bert and Alice Sarafram) used for the illustration about the great Canadian migration of Snowbirds to warmer climates. I want to continue photographing for the Snowbirds Project in 2011. There, I said it: one of my resolutions for 2011.